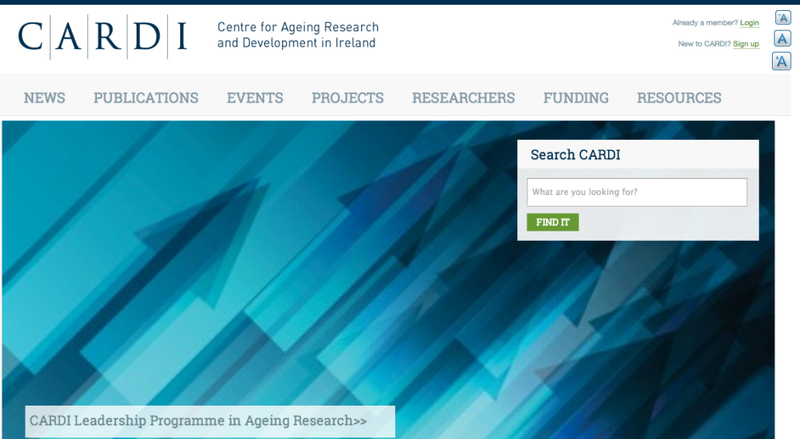 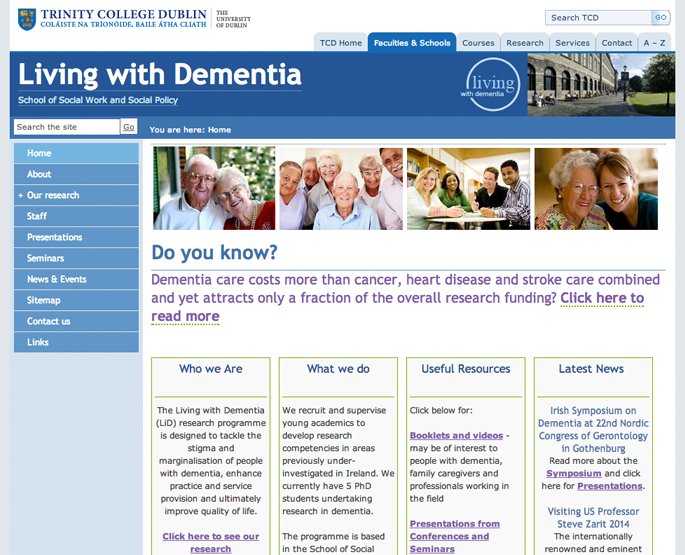 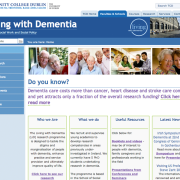 Here is list of websites and projects in Ireland and internationally with a focus on dementia research. 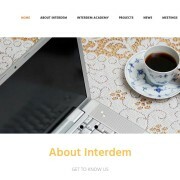 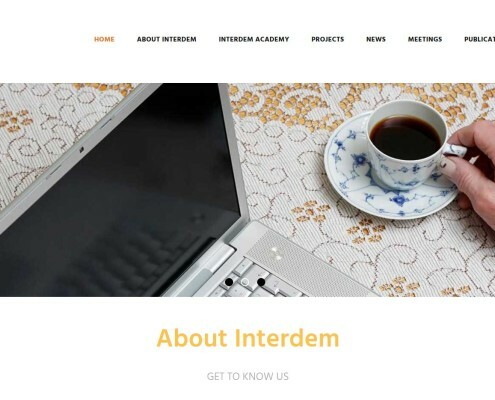 Interdem is a pan-European network of researchers collaborating in research on and dissemination of Early,Timely and Quality Psychosocial Interventions in Dementia aimed at improving the quality of life of people with dementia and their supporters, across Europe. 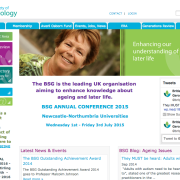 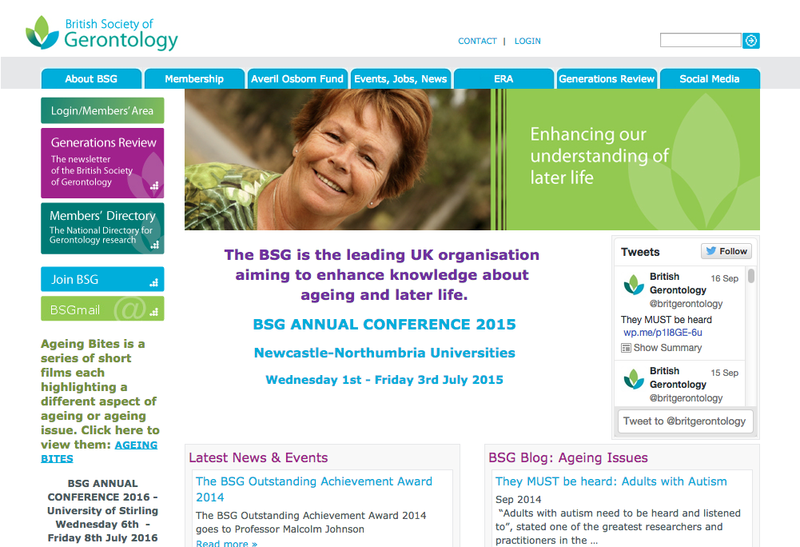 The BSG is the leading UK organisation aiming to enhance knowledge about ageing and later life.Established in 1971, the Society provides a multidisciplinary forum for all those interested in the situations of older people, and in how knowledge about ageing and later life can be enhanced and improved. 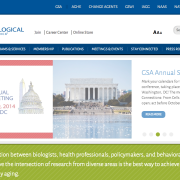 This is the oldest and largest interdisciplinary organization devoted to research, education, and practice in the field of aging. 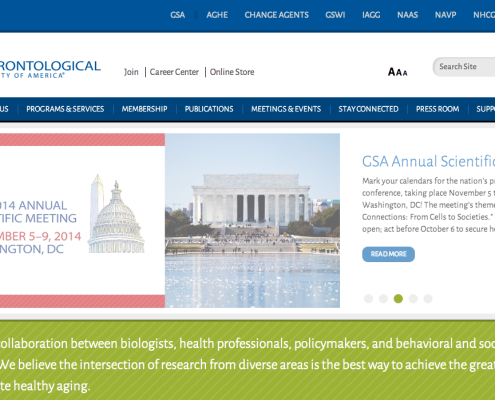 GSA’s principal mission is to advance the study of aging and disseminate information among scientists, decision makers, and the general public. 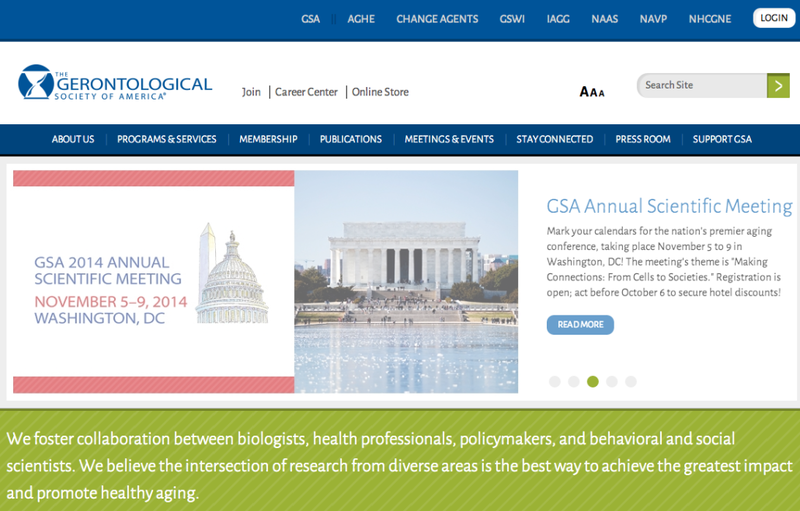 This organisation fosters collaboration between biologists, health professionals, policymakers, and behavioral and social scientists. 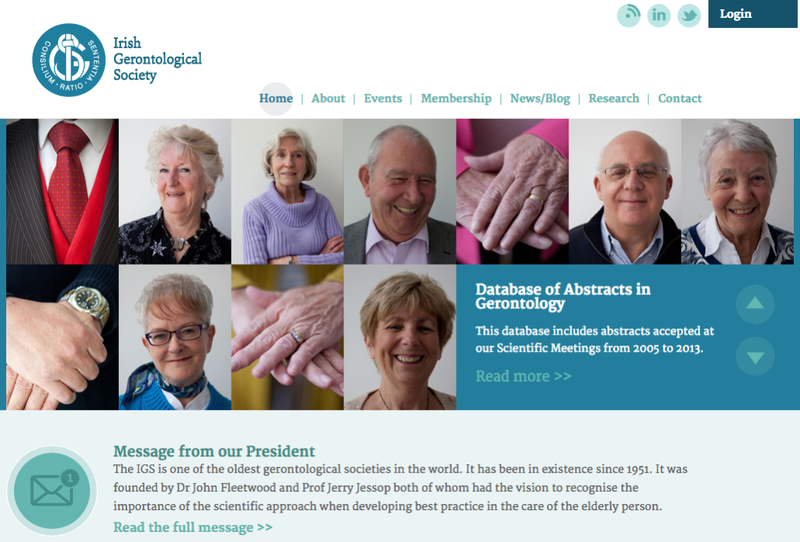 The IGS is one of the oldest gerontological societies in the world. It has been in existence since 1951. 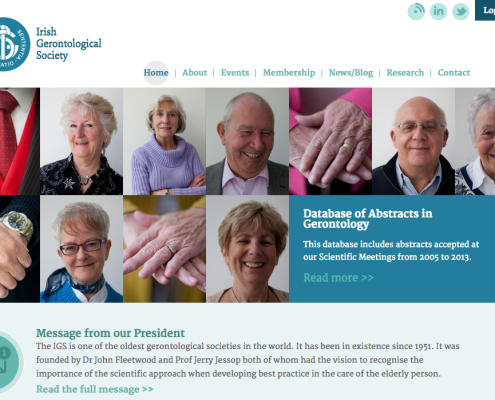 The Society recognises the importance of the scientific approach when developing best practice in the care of the elderly person. 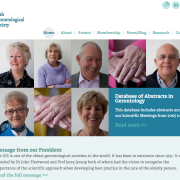 It has developed into a multidisciplinary organisation which reflects the complexity and diversity of health care as we grow older. 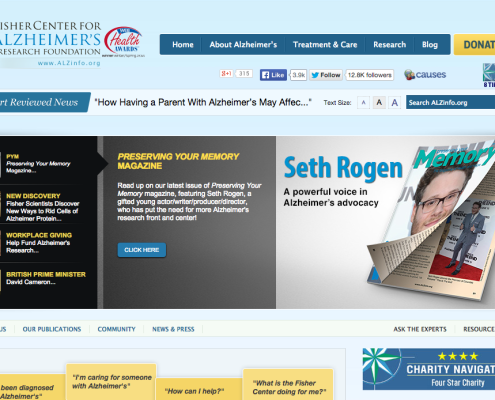 The Fisher Center for Alzheimer’s Research Foundation primarily funds the research of Nobel laureate Dr. Paul Greengard. 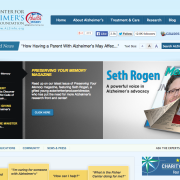 Dr. Greengard and his team of scientists have recently developed new technologies that will accelerate the pace of future Alzheimer’s research. 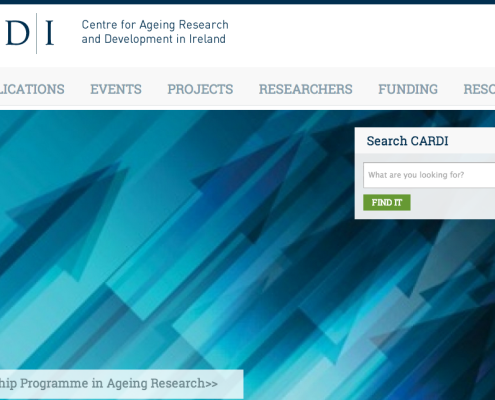 Based on these new findings, we have increased our funding commitment to support the promising new research initiatives that are now possible. 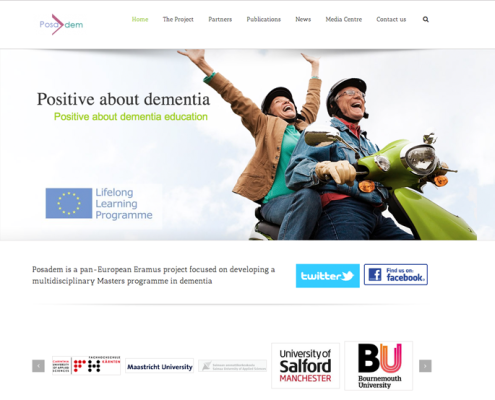 Posadem is a pan-European Eramus project focused on developing a multidisciplinary Masters programme in dementia. 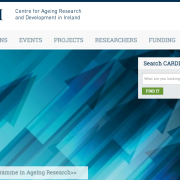 Actifcare (ACcess to TImely Formal Care) is a European dementia research project that aims to analyse the pathways to care for people with dementia and their families, in an attempt to better understand the reasons for inequalities in access to healthcare. 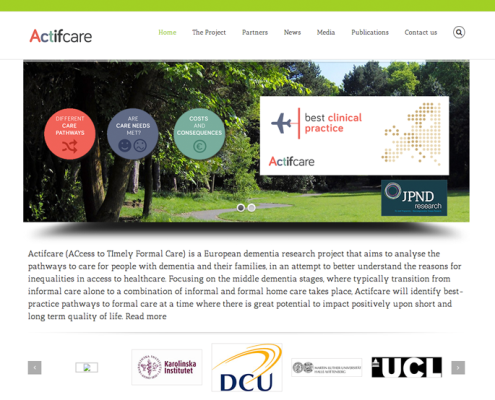 Focusing on the middle dementia stages, where typically transition from informal care alone to a combination of informal and formal home care takes place, Actifcare will identify best-practice pathways to formal care at a time where there is great potential to impact positively upon short and long term quality of life. 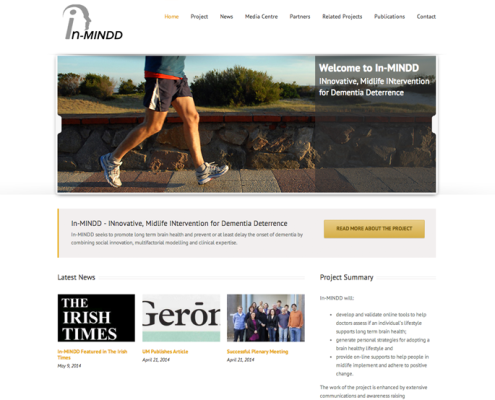 In-MINDD seeks to promote long term brain health and prevent or at least delay the onset of dementia by combining social innovation, multifactorial modelling and clinical expertise. 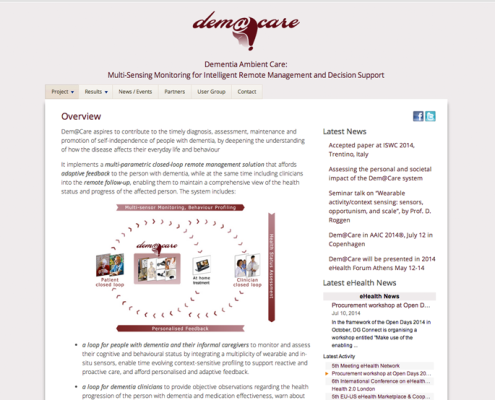 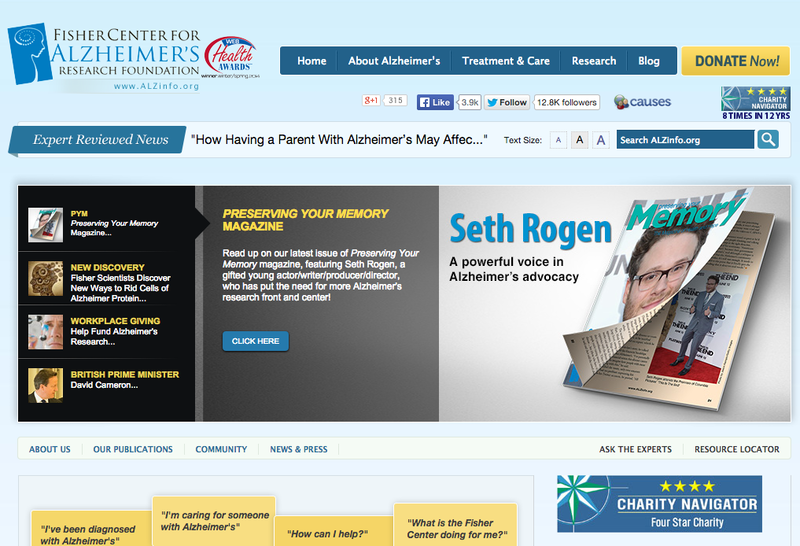 provide on-line supports to help people in midlife implement and adhere to positive change. 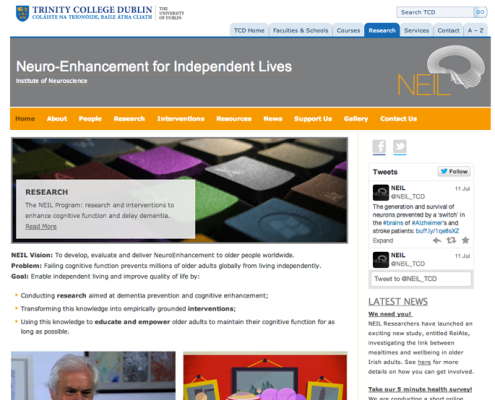 NEIL (Neuro-Enhancement for Independent Lives) was established, with philanthropic funding from Atlantic Philanthropies, to create a research infrastructure to accelerate the development of methods to delay dementia. 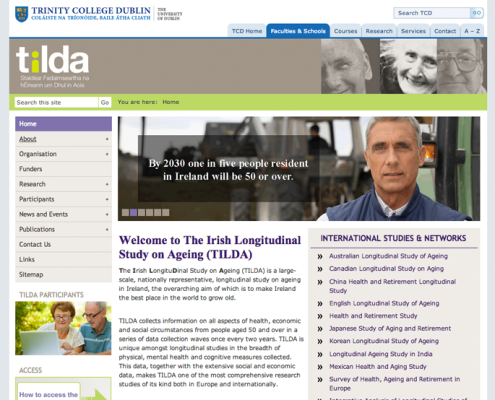 The Living with Dementia (LiD) research programme is designed to tackle the stigma and marginalisation of people with dementia, enhance practice and service provision and ultimately improve quality of life.